With a combined 40 miles of shoreline, Otsego Lake, Goodyear Lake and Canadarago Lake all offer expansive opportunities for lakeside lodging and adventures. If you're looking to stay right on the water during your upcoming trip to Cooperstown, take a peek at our top waterfront properties below. From the grandeur and sweeping lakeside views of the historic Otesaga Resort Hotel, to the quaint and peaceful solitude offered at family owned properties like Hickory Grove Motor Inn and Bayside Inn and Marina, choose your lakeside getaway for a visit filled with waterfront fun. If your ideal getaway starts at the water’s edge, book a room with lake views in Cooperstown and Otsego County. 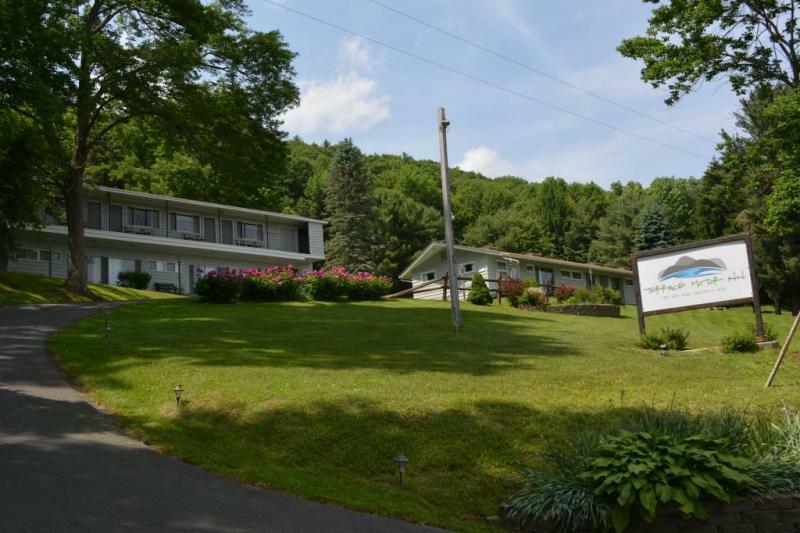 Waterfront accommodations include a luxury resort on Otsego Lake, a family-owned lodge near Canadarago Lake, a budget-friendly motel on Goodyear Lake, and more. 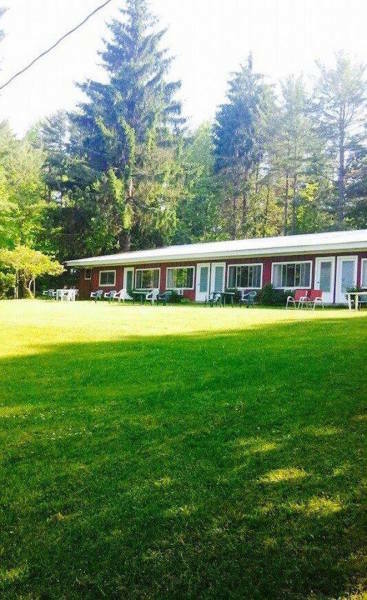 For more lodging perched on Otsego County’s combined 40 miles of shoreline, see below.